Lea has been around the live performing scene for quite sometime now, and all that she gained through, been traded into Kesuma, her soulful R&B/electro pop eleven tracks full length. From busking to stage performance to co-producing this album, she knew very well what she's delivering. For fans of Erykah Badu, Bob Marley, Hiatus Kaiyote and Tracy Chapman, keep your watch on Leaism. 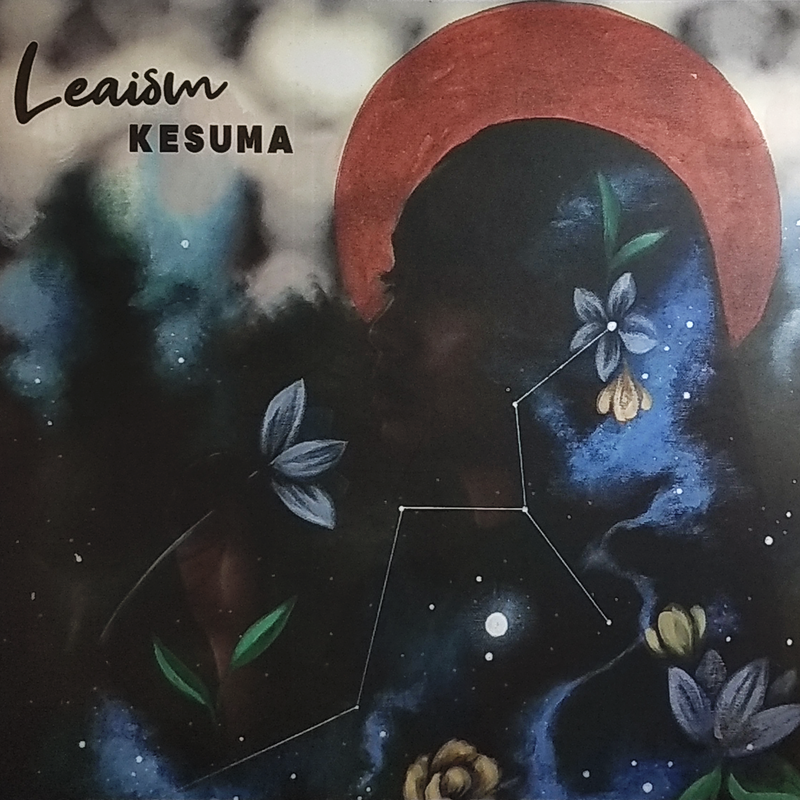 Besides the music being the focus point of this CD, Kesuma brings along a conceptual feels to this digipack CD with 11 color artworks/lyric notes celebrating emotions, anger, love, longing and sensuality of Leaism.